Here you can find the latest press releases from Generational Capital Markets, including details of our most recent M&A transactions as well as our comments and forecasts about the M&A market. 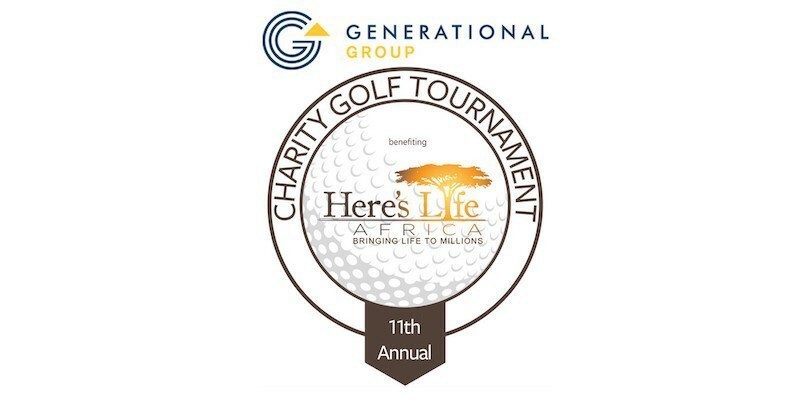 Generational Group is proud to announce its title sponsorship of Here’s Life Africa’s Global Golf Gala. 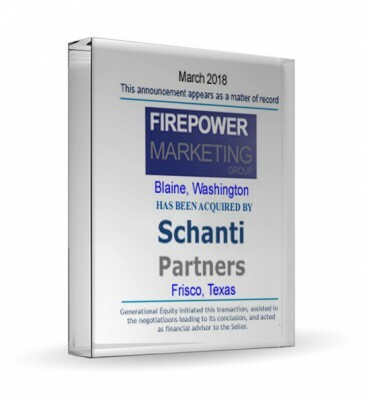 This fundraiser will be hosted at the Cowboys Golf Club in Grapevine, TX, on May 14, 2019, from noon to 6 p.m.
Generational Equity is pleased to announce the acquisition of its client Firepower Marketing by Schanti Partners, completed in March 2018. 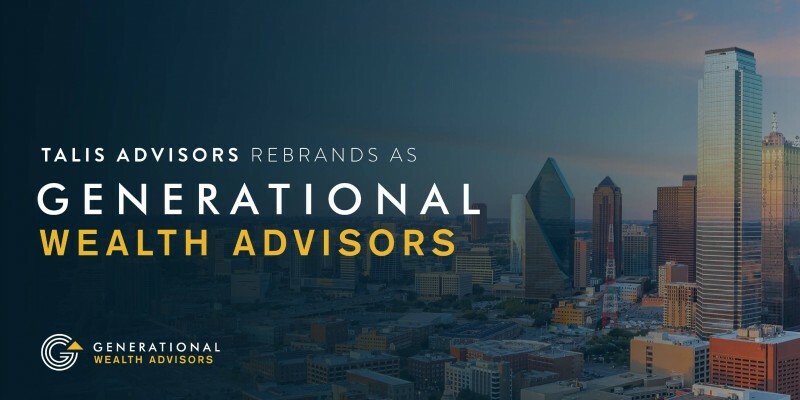 Generational Group is pleased to announce that its wealth management division, Talis Advisors, is rebranding as Generational Wealth Advisors. 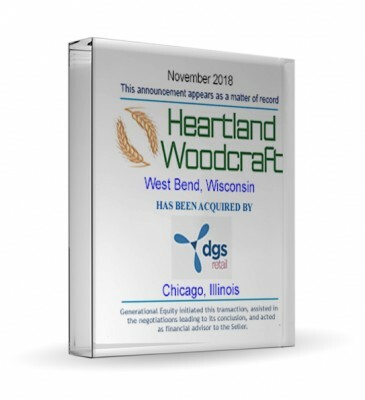 Generational Equity is pleased to announce the sale of its client, Heartland Woodcraft Inc., to DGS Retail LLC. 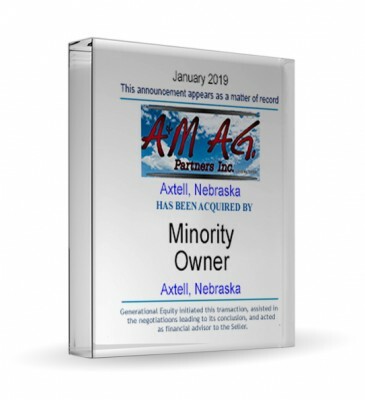 Generational Equity is pleased to announce the sale of its client, A&M Ag Partners Inc., to Adam Axtell, a minority owner.